Task: to develop a book layout and design a cover. 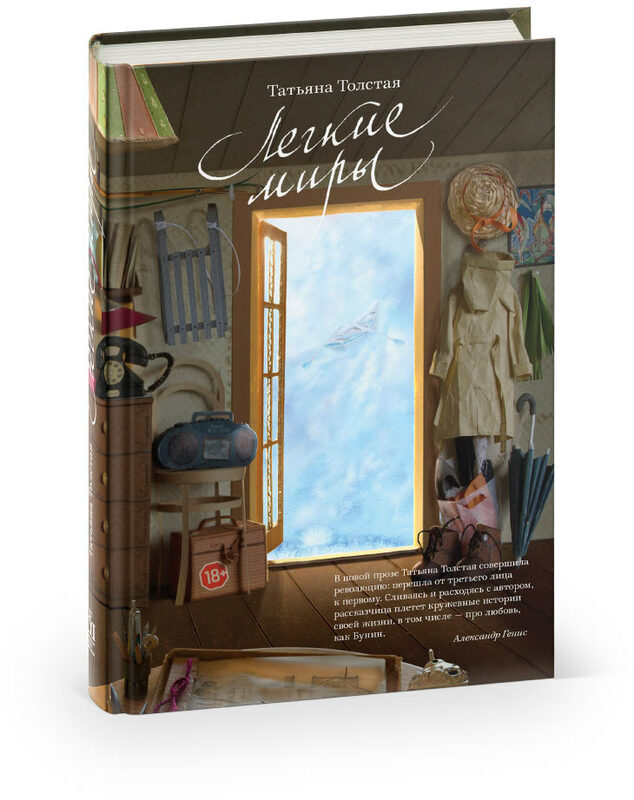 Light Worlds is a collection of novellas, short stories and essays written by Tatyana Tolstaya in the recent years, for the first time published as a book. 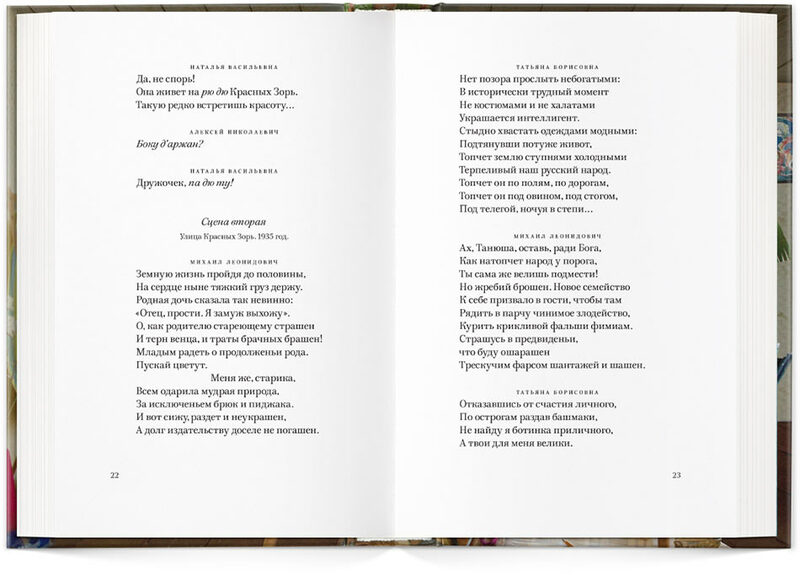 In her new prose Tatyana Tolstaya makes a revolution: she moves from third-person narrative to first-person. Merging and diverging with the author, the narrator weaves the lacy stories of her life including stories about love, just like Bunin.